It’s my birthday! Twenty-seven years ago today I was born in Portland Oregon to the best parents on earth! 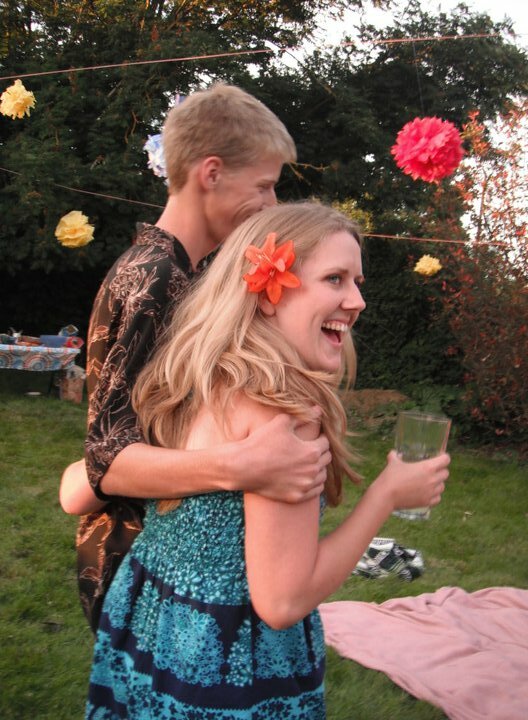 With my brother at my birthday last year! This year I want to start a new tradition! 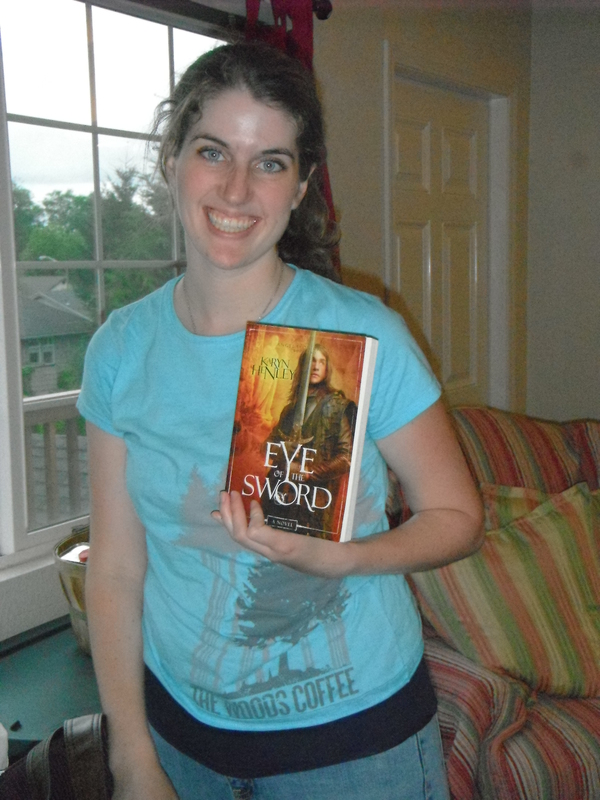 I want to celebrate with all of you by hosting a little blog party/giveaway! 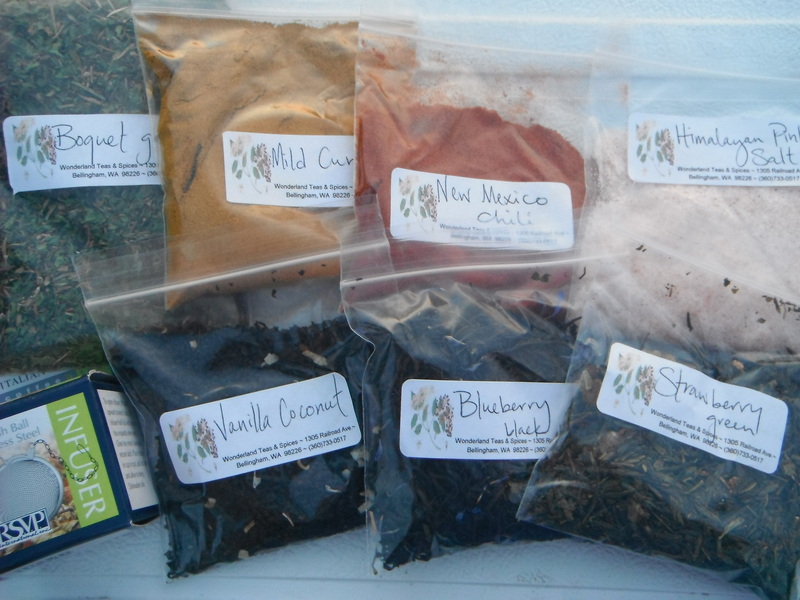 I’m going to give away a gift box filled with stuff from a couple of my favorite local shops (spices, teas, possibly chocolate), simply because it’s my birthday! In order to be entered to receive this gift box of foodie goodies you need to leave me a comment telling me what your favorite birthday tradition is! It would make my day if I got a whole bunch of comments – so spread the word! You can also check out my sisters blog – The Writing Challenge. Enjoy! It’s that time again! A book has been reviewed and now a book will be given away (we hope). 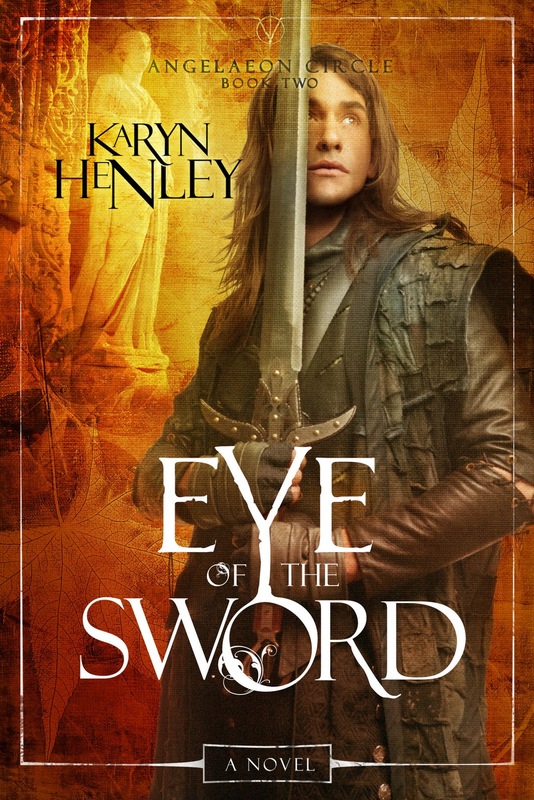 Eye of the Sword by Karyn Henley. Don’t delay! There are three ways to enter… Leave a comment anywhere on this blog, share on facebook or tweet/re-tweet on twitter. In a week or so (when I remember) my littlest brother will draw a name out of a box and I’ll announce the winner! I’m giving away this excellent job hunters guide! Check out my review in the previous post. Don’t be intimidated by the fact that this book is last years model – it is still a great reference book for anyone interested in finding that new source of income! Just comment, share or re-tweet in order to be entered. Good luck and good hunting! 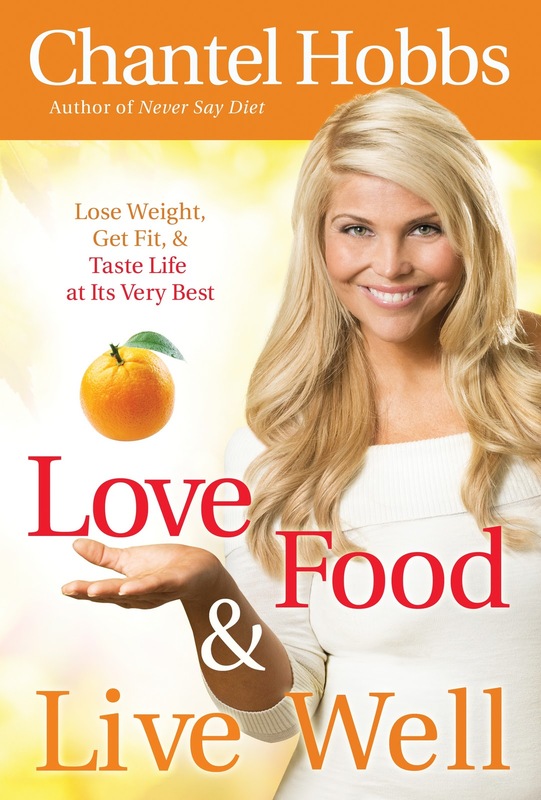 As promised – I am giving away the book “Love Food & Live Well” by Chantel Hobbs! It was a tough decision considering that only ONE person other then my mother re-posted or commented in order to be entered into this giveaway. So thank you and CONGRATULATIONS to Annika! You win!!! I am going to give away this book that I just reviewed (see my last post) in the next two weeks! The winner of said book will be chosen via the very scientific method of drawing a name out of a hat. In order to get your name in the hat you need to either leave a comment on a post anywhere on this blog or share one of my posts via Twitter or Facebook! (You’ll need to mention the share to me so I know it happened.) Considering that there are very few comments on this blog – I’m thinking this will be an easy win for anyone who does decide to comment or share! Thank you in advance… And good luck!